Christmas is drawing ever nearer with less than a month to go until the big day! Here at Butlin’s we have all got our advent calendars ready and are counting down the minutes til the big day! 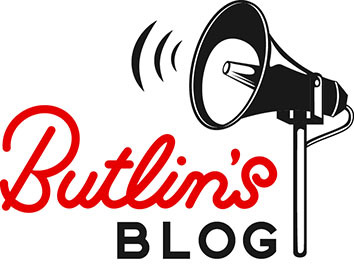 It’s certainly time to start thinking about your Christmas shopping if you haven’t done so already, so why not get some inspiration from our very own Butlin’s Store! 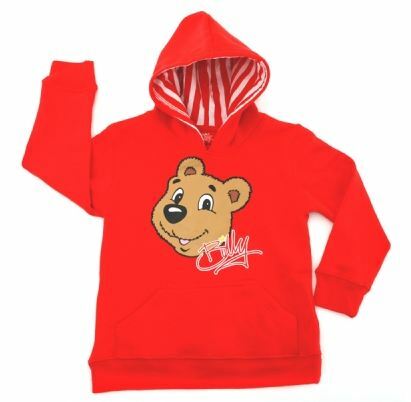 As winter draws nearer what better time to grab a Butlin’s hoodie. Billy, Bonnie or our Skyline gang, we have hoodies of all of our favourite characters which will be sure to keep you warm when out in the cold! 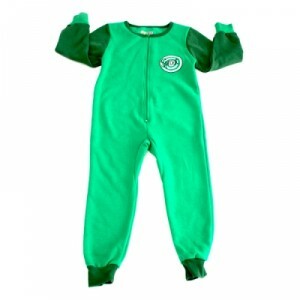 Snuggle up in front of the fire with one of our Skyline gang onesies. Bud, Candi, Dude, Mimi, Pip, Rainbow or Sprout- These all in one pyjama suits are the perfect gift for them lazy days around the house! 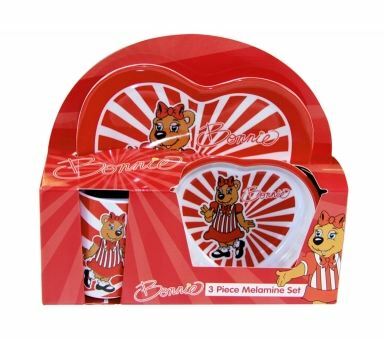 Check out our Billy and Bonnie 3 piece dinner sets. Including a plate, bowl and cup you can enjoy your meal with your favourite Butlin’s bear! Before you know it your young one’s will be heading back to school in the New Year. 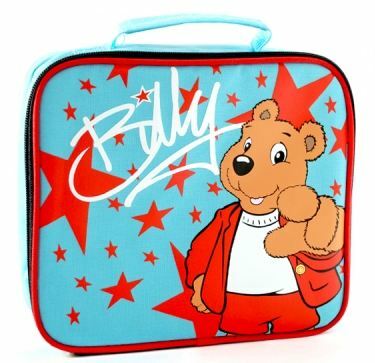 Why not kick off the new term with a Billy or Bonnie lunchbox to remind them of their holiday with us? Or why not treat your little one’s to a pencil case to go alongside that lunch box? 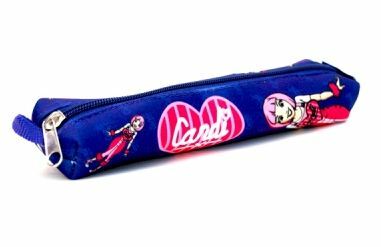 They’ll be the star of their classroom with these amazing Skyline gang themed pencil cases! 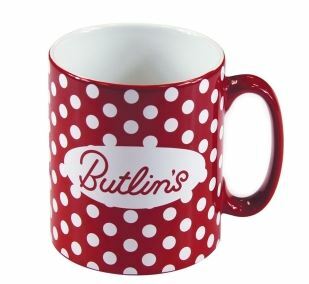 A cup of coffee in the morning or a hot chocolate before bed, whatever it may be check out our Butlin’s mug range which includes spotted, stripey or hearts! These watches are a perfect stocking filler to encourage your little one’s to tell the time with the help of your favourite member of Butlins’ Skyline gang. 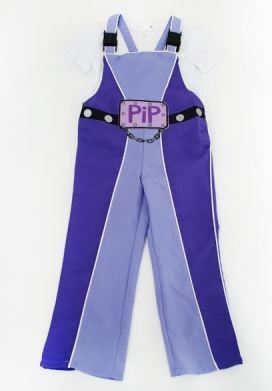 Dress up as your favourite Skyline gang character with these fancy dress costumes! We would love to see your pictures or wear them on resort next time you visit and show us how cool you look! 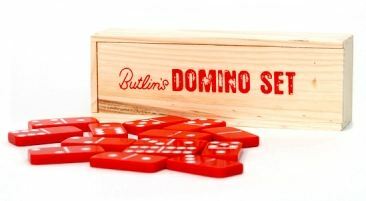 Enjoy a night in playing some cards or dominoes with these Butlin’s games. Also perfect to play in the car on your way to Butlin’s as a travel game! 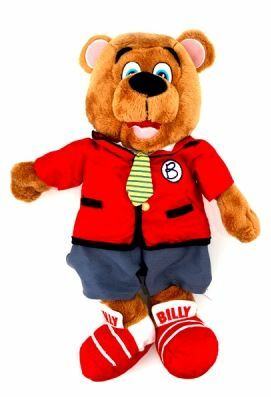 Of course no bedroom would be complete without one of our very own Billy Bear teddy bears! Check Billy out in this redcoat uniform! Let us know what your favourite Christmas gift idea from our store is by tweeting us @Butlins or posting on our Facebook page.